How do I create a Thyme Maternity online account? From the CREATE AN ACCOUNT page, enter the required information and select CREATE ACCOUNT to complete the setup of your account. Please note that creating a Thyme Maternity online account will also enrol you in our Free Thyme ID program. For more details please see our Thyme ID page. At the bottom of any page on the thymematernity.com website, enter your email address in the field beside SIGN UP FOR EMAILS. Select Log In or Create an account from the top of any thymematernity.com page. Under the PERSONAL PROFILE, select YES next to "I would like to receive electronic messages (emails) from Thyme Maternity…" and click APPLY. If you're creating an account, enter all of the required information and select YES next to "I would like to receive electronic messages (emails) from Thyme Maternity…" Enter the additional optional information and select CREATE ACCOUNT. What are the benefits of signing up for Thyme Maternity emails? 1. Should you no longer wish to receive marketing emails, you can unsubscribe by clicking UNSUBSCRIBE at the bottom of any of our emails. 2. After clicking UNSUBSCRIBE you will be forwarded to a webpage that will ask you to confirm the email address you are unsubscribing. You must click UNSUBSCRIBE to complete this process. On the MY BAG page, verify that the products that you wish to purchase are displayed with the correct details (size and color) and price. If you have a Coupon Code, you can enter it in the field labeled 'Enter Promo Code' and select APPLY COUPON. The discount will display in red below the order subtotal. If you are not already logged in to your Thyme Maternity account, you will be directed to a page that will allow you to log in, create an account or checkout as a "Guest". Choose your preferred option and continue. Fill in all required information on the Info/Payment tab and select CONTINUE CHECKOUT. If you are logged in to your Thyme Maternity account, you can select a pre-saved address from the drop down list if there is one associated to your account. If you forgot to enter your Coupon Code in the shopping bag, you can still enter it on the Info/Payment tab. Type in the Coupon Code in the Enter Promo Code field below the Shipping Address and select APPLY. The coupon discount will display in red below the order subtotal. Can I purchase from thymematernity.com and ship to the U.S.? You can make a purchase from thymematernity.com to be shipped to a destination in the continental U.S. At this time, we do not ship to Puerto Rico, Guam, Hawaii, or Alaska. For further details, please consult our Shipping Policy. Can I place an order from thymematernity.com if I reside outside of Canada or the Continental U.S.? 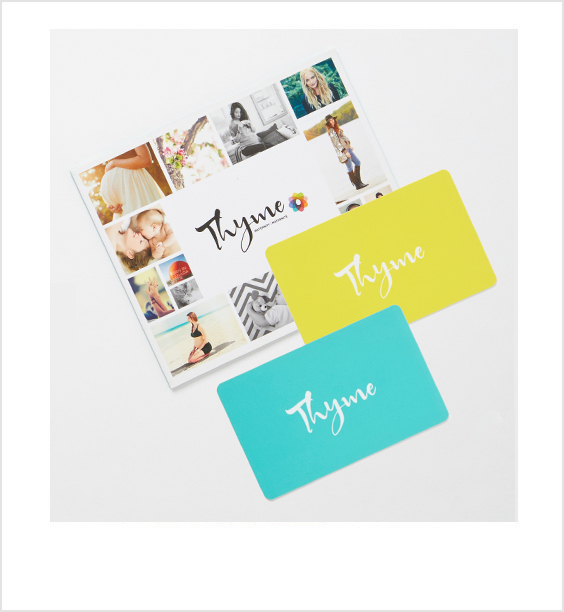 Thyme Maternity Gift Cards are mailed to recipients by regular postal service at no charge. Note that for orders containing both merchandise and Thyme Maternity Gift Card(s), the Gift Card(s) are shipped separately from the parcel containing merchandise. Orders are shipped via Federal Express. Orders placed after 3:00 pm (EST) will be processed the following business day. Which countries does thymematernity.com ship to? Orders purchased by customers at thymematernity.com, can be shipped to destinations within Canada and the continental U.S. At this time, we do not ship to Puerto Rico, Guam, Hawaii, or Alaska. For example, in the image below the Grey Combo is at the regular price of $49.00, while the Pink Combo is reduced to $39.99. For more details please Contact Us to reach a Thyme Maternity Customer Care representative. Orders submitted on thymematernity.com cannot be cancelled once they have been submitted. If you are unsatisfied with your purchase you may return it by mail or in any of our stores. More information is available in our Returns Policy. How do I enter a Coupon Code on thymematernity.com? 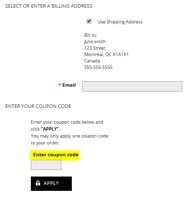 Type the Coupon Code (Example: EXCLUSIVE, FREESHIP) in the field labeled “Enter coupon code” located below the item list on the MY BAG page, and select APPLY COUPON. The discount will display in red below the order subtotal. If you forgot to enter your Coupon Code in the shopping bag, you can still enter it on the Info/Payment tab. Type in the Coupon Code in the Enter Promo Code field below the Shipping Address and select APPLY. The coupon discount will display in red below the Total summary. Thyme Maternity will offer a one-time price adjustment within 14 days of purchase on items purchased at regular price (without any discount, temporary or otherwise) when the original sales receipt is presented. Price adjustments are NOT eligible on items purchased at a discounted price. Items purchased at thymematernity.com can be returned in-store at any Thyme Maternity location (Excluding Babies R Us) or by mailing the items back to Thyme Maternity, free of charge. Exchange requests can only be made in an Thyme Maternity store. Exchanges by mail are not offered. Purchases made at a Babies R Us store, can only be returned or exchanged at Babies R Us. Returns of merchandise purchased with cash, credit or debit card without proof of purchase: you may return merchandise purchased with cash, credit or debit card; however, the return may only take the form of an exchange or a Gift Card. The amount of the return will be based on the lowest price of the merchandise within the previous two (2) weeks from the date the return is claimed. If such pricing information is not available because the merchandise returned is no longer in season, a Gift Card or exchange will be offered at the last selling price the merchandise was sold. Thyme Maternity reserves the right to request valid identification prior to accepting merchandise for a return. Thyme Maternity reserves the right to request valid identification prior to accepting merchandise for a return. Merchandise purchased in-store or online may be returned to any Thyme Maternity store in Canada for a refund. To find a store near you, select Store Locator. 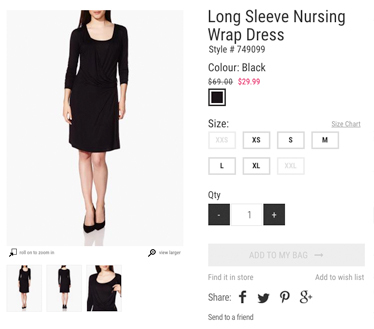 Thyme Maternity offers free shipping for items returned by mail in Canada. However we do not accept COD or collect deliveries. Thyme Maternity does not offer free shipping for items returned by mail in the U.S.
We offer a one-time price adjustment within 14 days on items purchased at regular price when the original sales receipt is presented. To receive a price adjustment for merchandise purchased online, you may call us at 1-855-908-4963. Please note that price adjustments for online purchases will not be accepted in-store but online only. Price adjustments are NOT eligible on items purchased at a discounted price. Purchases from thymematernity.com can be returned in person to any Thyme Maternity location or by mailing the purchase back to us. Exchanges can only be done in a Thyme Maternity store. We do not offer exchanges by mail. U.S. residents who have purchased online from thymematernity.com and aren't completely satisfied with their purchase, can mail the merchandise back to Thyme Maternity for a full refund. Within 30 days of purchase, you are welcome to return your unworn, unwashed, unaltered item(s) with the price ticket(s) still attached, to receive a full refund. We offer a one-time price adjustment within 14 days of purchase on items purchased at regular price (without any discount, temporary or otherwise) when showing the original sales receipt in stores. Price adjustments are NOT eligible on items purchased at a discounted price. Please note that due to the high volume of orders placed on Black Friday (November 23, 2018) and Boxing Day (December 26, 2018), price adjustments will not be permitted on those days both in stores and online.. In the SEARCH box at the top right of any thymematernity.com page, type in the article number, name or a word(s) associated with what you're looking for. 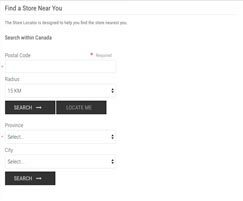 Select the Store Locator Icon from the top right of any thymematernity.com page. You will be automatically redirected to a web page that allows you to search by postal code or by city and province. Select Contact Us from the bottom of any thymematernity.com page. Fill in the information on the Ask a Question page and select CONTINUE. You will receive an email from the Thyme Maternity Customer Care team, confirming receipt of your question/inquiry. Dial 1-866-388-4783 Monday to Friday from 9:00 AM to 8:00 PM EST and Saturday and Sunday from 9:00 AM to 4:00 PM EST. Bump Benefits is a new free exclusive program for moms-to-be and Canadian residents only, starting September 1, 2016. It will provide you with samples, exclusive offers, saving coupons, as well as free baby samples from top baby brands! 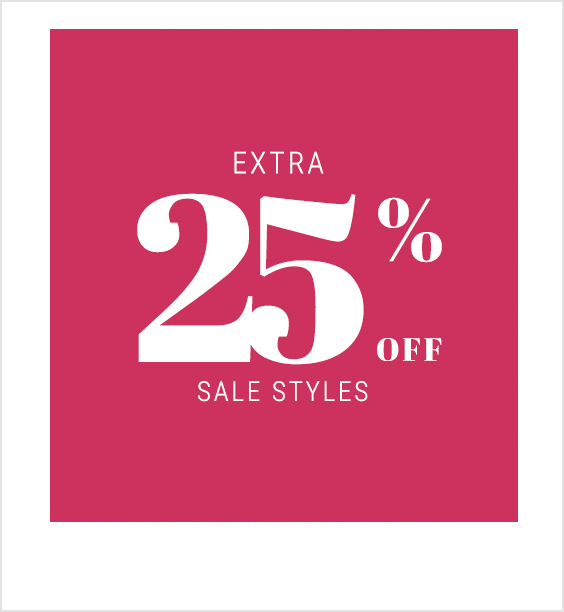 Coupons and samples are subject to availability. How do I join Bump Benefits? 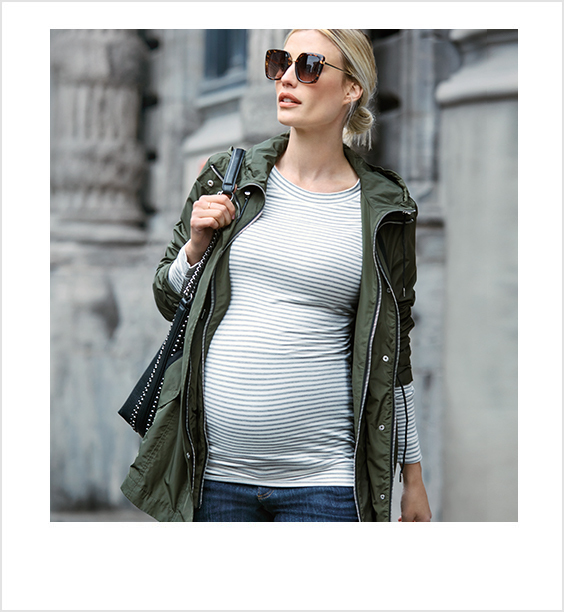 IN-STORE: Visit a Thyme Maternity store to fill out a form at the cash. ONLINE: Create an account by simply filling out a form. You will then receive an email inviting you in-store to pick up your membership card and receive your Welcome Gift. Starting September 1, 2016, you accumulate 1 point for every $1 spent (pre-tax) either in-store or online. If an item is returned, the corresponding points will be deduced from your point balance. How many points do I need to accumulate to get a reward? the ‘Top Star Gift’ when you reach a total of 250 points ($250 pre-tax) or more of purchases at Thyme Maternity during the 9 month (270 day) period prior to your due date and until the 5 month (150 day) period after your due date as listed with Thyme Maternity’s Bump Benefits at time of sign-up. The points will start to accumulate from the program launch, September 1, 2016.
the ‘Hello Baby Gift’ offered the week following baby’s birth, based on the due date listed with Thyme Maternity’s Bump Benefits at time of sign-up. You can check your point balance by entering your card number at the bottom of every page on our website. You will also find your current point balance on some of the messages we send you by e-mail. Please make sure that your e-mail address is correct to ensure that you don't miss out on anything. You can verify and confirm your contact information at any store, or with Customer Care (1-855-908-4963). I just made an online purchase and the points are not showing up in my online account, why not? The Bump Benefits section of the website is a great place to check your total points, but it can sometimes take up to 10 days for your points balance to be updated with your online purchase(s). Will I be informed when entitled to receive a gift? Yes. We will send you an email to invite you to come in-store with your email to pick-up your gift. Please make sure that your e-mail address is correct to ensure that you don't miss out on anything. You can verify and confirm your contact information at any store, or with Customer Care (1-855-908-4963). No. Points are cumulative, but the total of a customer’s points is reset to zero 5 months (150 day) after their due date, as listed with Thyme Maternity’s Bump Benefits at time of sign-up. 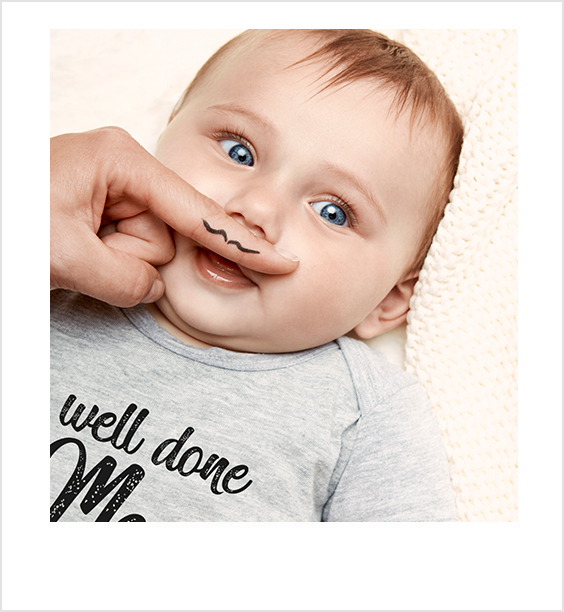 When and how will I receive my samples and/or offers from the other top baby brands? Bump Benefits program start date is September 1, 2016. Gift bags may be picked up from any Thyme store location. No purchase required at the time of sign-up. Subsequent to sign-up, 1 point will be awarded for each $1 dollar (pre-tax) of Thyme purchases, in-store or online. Customers are eligible for the Top Star gift bag once they have reached a total of 250 points ($250 pre-tax) or more of Thyme purchases during the 9 month (270 day) period prior to their due date and until the 5 month (150 day) period after their due date as listed with Thyme Maternity’s Bump Benefits at time of sign-up, provided that all such purchases have been made after the program start date. All previous purchases prior to the program start date will not be considered when calculating the total spend of $250 (pre-tax) or more. Points are cumulative, but customer point totals are reset to zero after their respective 14-month redemption period has ended. Valid 1 (one) per customer ONLY, per 14-month redemption period. Points have no cash value and may not be assigned. On a return or exchange, customer point totals will be adjusted accordingly. All gift values are calculated based on potential coupon cost savings as well as retail value of product samples. Thyme reserves the right to modify these terms or terminate the program at any time upon reasonable prior notice. Additional restrictions may apply. 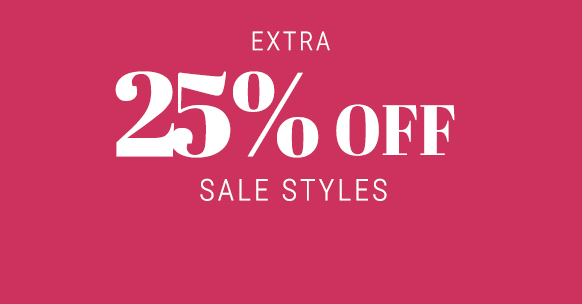 Coupons and samples are subject to availability. Canadian residents only. Ask us for details.